Camp Frances is a small rustic cabin located at 1501 S. Cochran Avenue at the south end of Bennett Park in Charlotte. 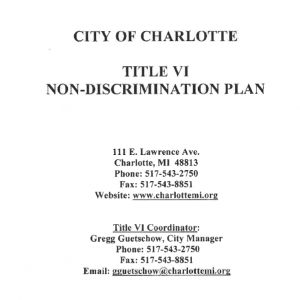 This facility was established in the mid-1950s when the City leased a portion of the park to a nonprofit organization known as the Charlotte Girls Recreation Camp. This lease permitted the construction of a building to be used for overnight stays. 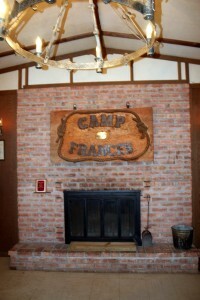 Camp Frances is named for Mrs. Frances Gates, the original benefactor of the camp. Her generosity permitted the construction of the first camp building. Although it was subsequently destroyed by a fire, a more modern facility was built on the same site. 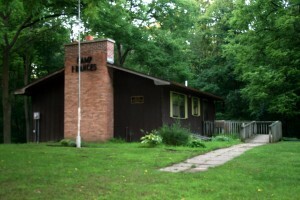 The cabin features a full kitchen, meeting area, fireplace and indoor restroom. 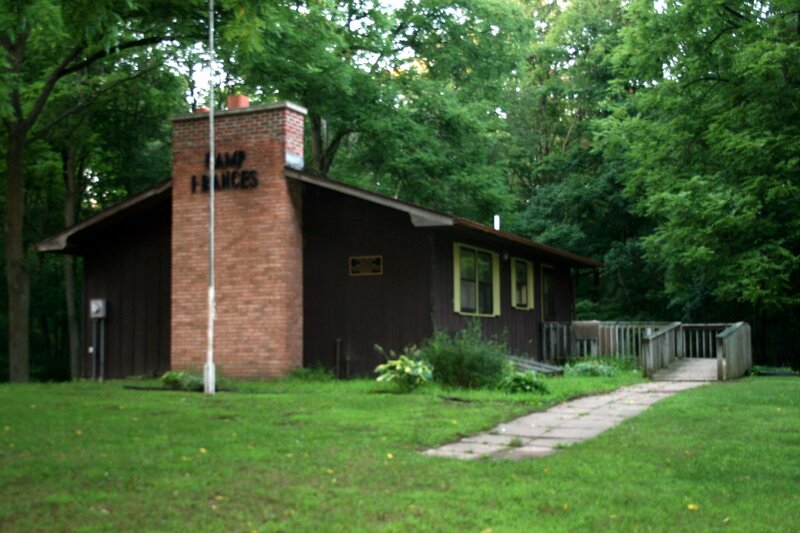 The Camp Frances Educational and Recreational Center will provide a high quality, safe and secure facility for environmental education and recreation programs and activities. The facility will serve to enrich the quality of life for all residents and visitors to Bennett Park.